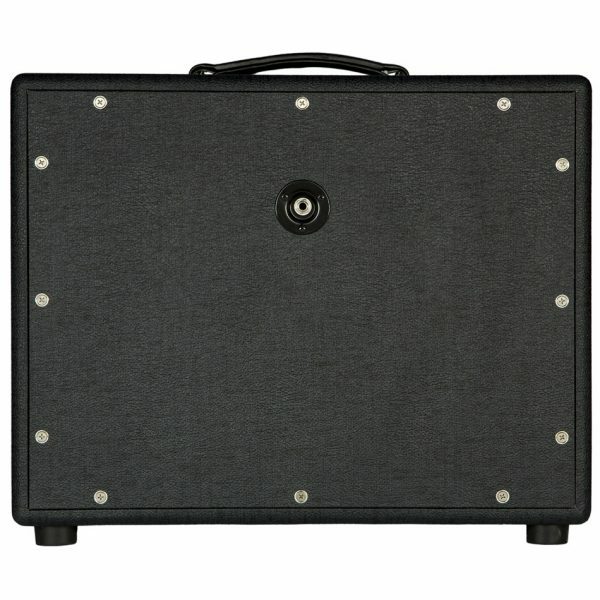 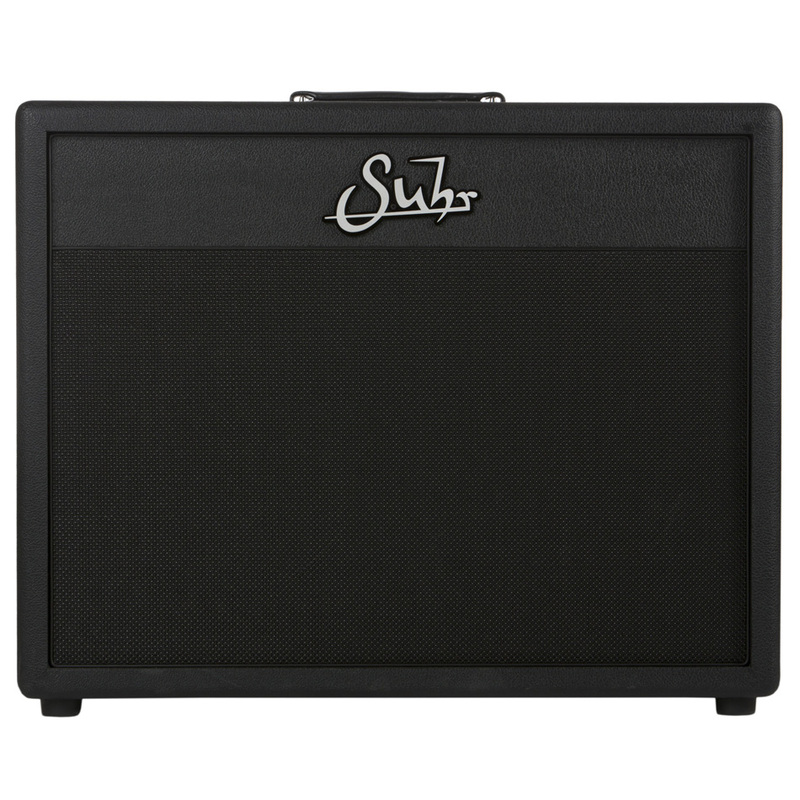 Explore the classic rock tones of the Suhr Badger 1×12 closed back cabinet loaded with a Vintage 30. 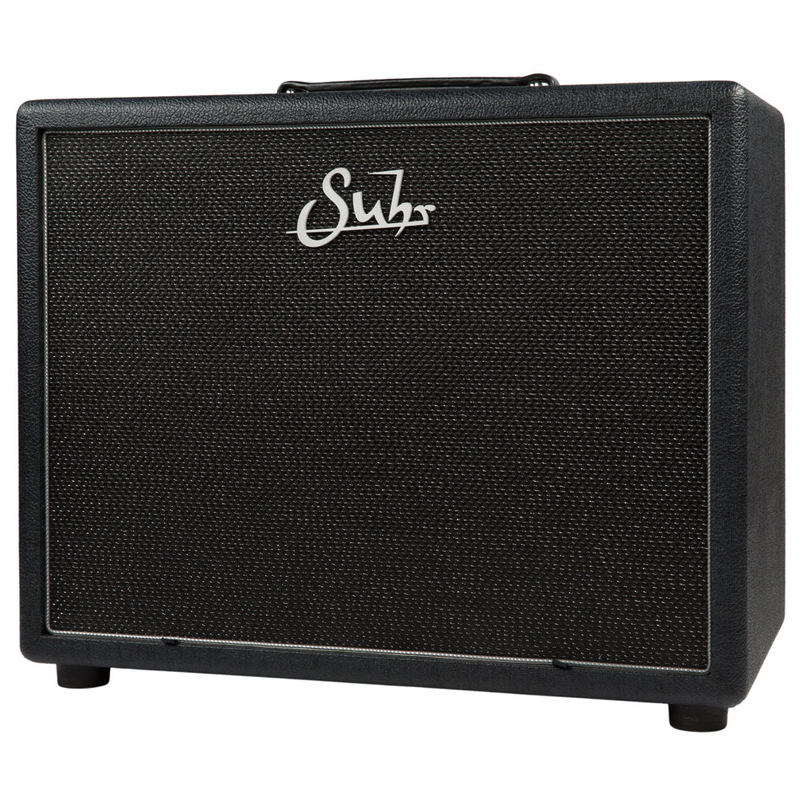 The Suhr Badger 1×12 cabinet offers tight low end tones, a meaty midrange and the detailed, articulate highs of the Vintage 30 – a blend that’s ideal for lead or rhythm rock playing. 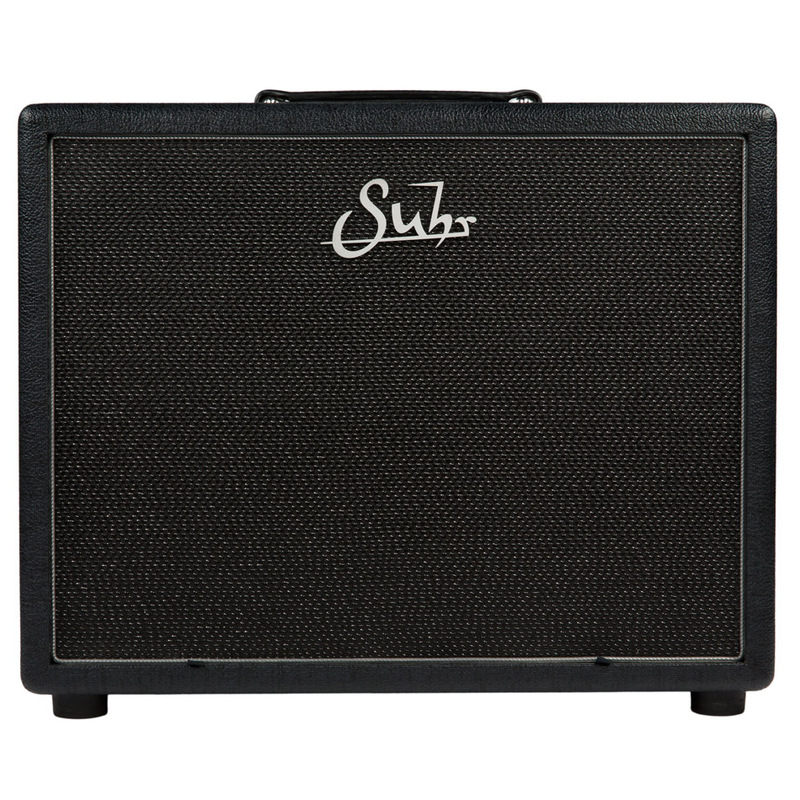 This Suhr cabinet impulse response contains IRs for three pro-quality microphones – Shure SM57, Royer R-121 and Sennheiser MD421 – each recorded in six different positions: Balanced, Bright, Fat, Thin, Dark and Dark 2. 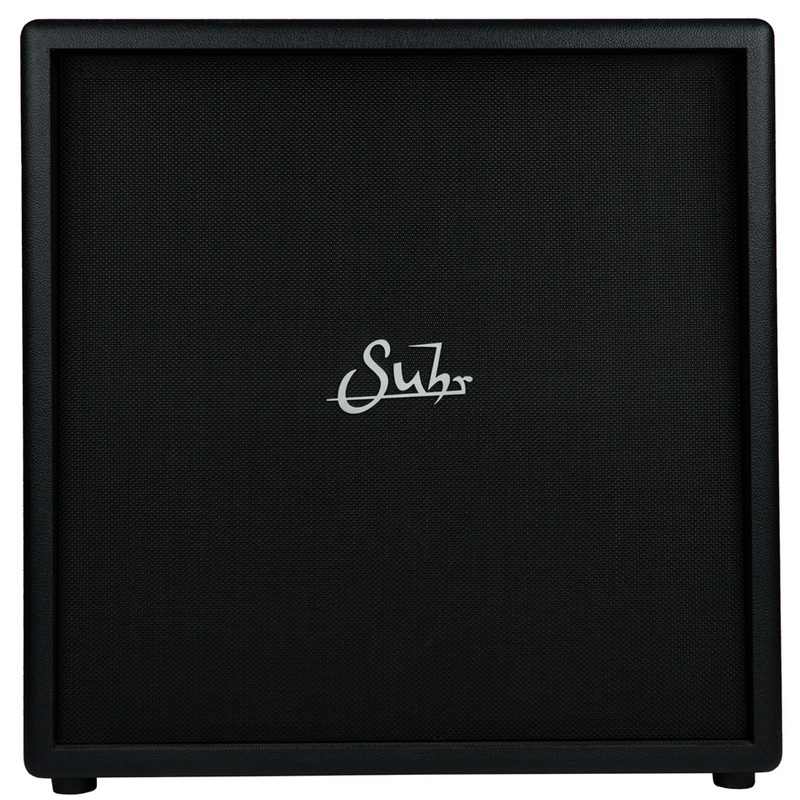 In addition, the pack contains three recordings using Neumann TLM 107 room mics (Left, Right and Stereo) and eight microphone mixes. All the files are in .WAV format and are compatible with a wide range of contemporary plugins and amp sims.